Just a few weeks ago you were winterizing your pool and closing it for the season. While you may have thought that you were done for the winter when you closed your pool, it is actually important to check your pool in the middle of the cold season. You'll want to make sure that there are no problems with your equipment, as this can lead to big problems and a big expense if left unchecked. With excess snow & rain for many parts of the country this year, how you left your pool in the beginning of winter may not be a true representation of how it is now. 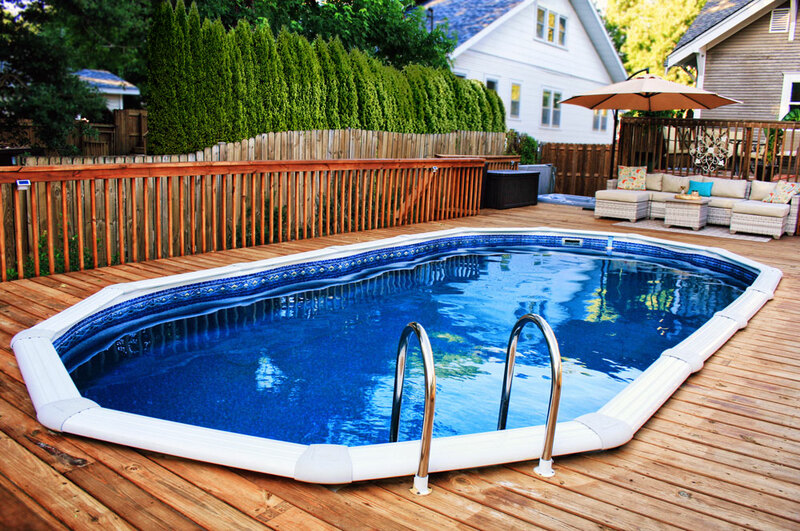 Go over this helpful & quick checklist to ensure that your pool remains in good shape. First, you want to check the breakers and time clocks to be sure that they are turned off. Ensure that there are no leaks or cracks in or around the electrical equipment. Double check to see that your pool light has been turned off. Finally, you want to inspect all wires that connect to your pump, heater, sensors, etc. to be sure that they are properly connected. Inspect your pool cover for holes or tears. Pump any standing water that may have collected on your pool cover and make sure your cover is free of debris. If you have an above ground pool, check cables, clips, and the air pillow to make sure all are in proper working condition. For inground pools with water bags, make sure they are each full and have remained in place. Do you notice any visible algae growth or stains? If so, you will need to treat the issues immediately. See more on algae treatment here or removing stains here. Check the water level to be sure it hasn't dropped too much. If it appears to have fallen too low you add more water using a garden hose. Check to make sure that your hose's metal piece isn't sharp or it may be of risk to your liner. Check the pH, calcium hardness, alkalinity, and adjust any levels if needed. Once you are sure that everything in your pool has been inspected and taken care of, it is time to address the areas surrounding the pool. This is a good time to trim any shrubs, trees, or bushes that might hang over the pool and remove leaves and debris that have fallen around the pool area. Proper inspections and maintenance throughout the winter months will keep your pool in tip-top shape. 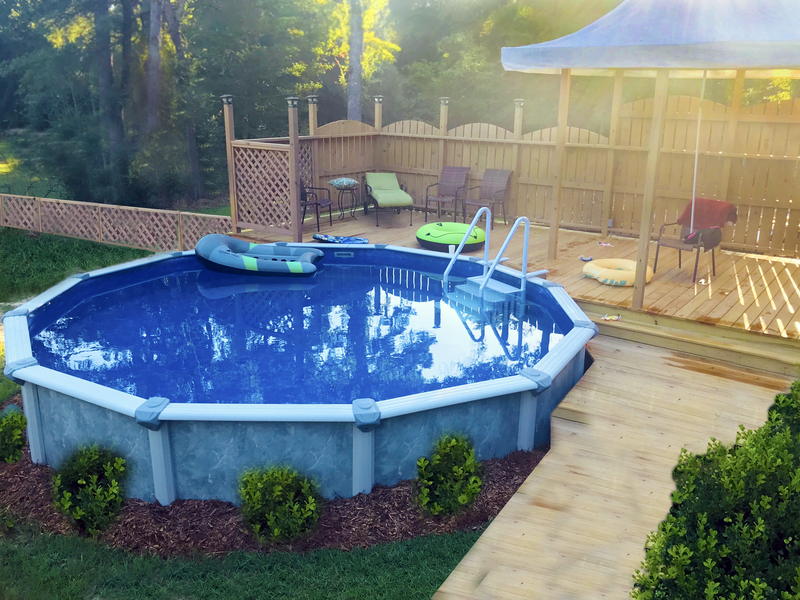 It will save you time, money, and a great deal of stress should anything go wrong and you're not aware of it until it's time to re-open your pool. If you do notice any problems, it is important to address them immediately. Performing a mid-winter check on your pool is a great way to protect your pool from damage and ensure that it will be ready to go in the spring.